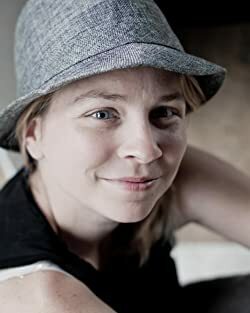 Angela M Caldwell is an author, photographer, and digital filmmaker. She studied video production and photography at Radford University then relocated to Los Angeles for an adventure. After seven years of city life, she moved back to Virginia. Angela loves a good story and she has a broad range of likes when it comes to reading. Give her characters that she can root for and take her on an adventure. Angela's journey back to the written word is a story of its own with dyslexia keeping her from writing for years. Please enter your email address and click the Follow button to follow Angela Caldwell!